It seems ironic and more than a little redeeming that around this same time last year, I ran my mouth off about 2011 being one of the worst quality years for filmmaking in some time. Well, the gods of cinema seem to have answered my prayers, for I don’t think I could have asked for a more diverse and memorable year. Just working on this list is a treat, and I hope so will reading it. While living up to its predecessor was a bit too much to ask for, Nolan’s final chapter is still a head above any other comic book film in this year, or really any other. The new characters are sharp, the villains are brutal and the epic tale’s message is as poignant as ever. We’re now down to just over a month left until cinema’s biggest night, the 83rd Annual Academy Awards, and only three days left till the nominations are released. It’s a very exciting time for movies and an equally exciting time for The Edge of the Frame. I’ve got a lot of great stuff planned for the coming weeks. First off, now that all of the guild nominations are complete, I will try to be as prompt as possible at announcing the winners as they are awarded. 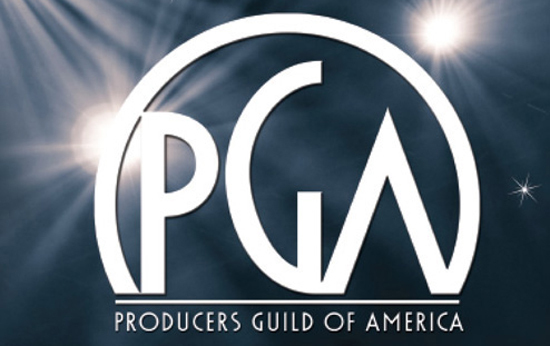 First off will be the Producers Guild which is holding its ceremony tonight. Many believe that, with the DGA and WGA all but locked up, the Producers are the last big hurdle that “The Social Network” needs to vanquish before it can be considered a virtual lock for the Best Picture Oscar. Or, put another way, if “The King’s Speech,” “Black Swan,” “The Fighter,” “Inception,” or even “Toy Story 3” wants to put up any kind of a fight, this should be their last stand. I mean these are producers we’re talking about, so massive box office success may be taken into account here. And all of the above-mentioned films have much more exciting box office turn-ins than the frontrunner (not that “TSN” fared badly, bringing in just shy of $100 million off of a $40 million dollar budget). As far as money goes, my own is still squarely behind David Fincher’s masterpiece. It doesn’t help having one of Hollywood’s most loved and successful producers behind the curtain, in the form of Scott Rudin. On top of the guilds, I’m going to attempt to not wait until the last possible moment to announce my predictions for this year’s Academy Awards. I’m hoping that by tomorrow evening, I will be ready for my final guess. While, it’s true, there’s virtually nothing between today and Tuesday morning that could change what’s in the envelopes (especially since the AMPAS’ polls closed over a week ago). However, it’s all about the vibe, and for that, I have to take my time. Along with continuing awards coverage, I am also drafting a few feature articles. I’m currently in progress on my next addition to The Lists series, focusing on the greatest addicts in movie history. 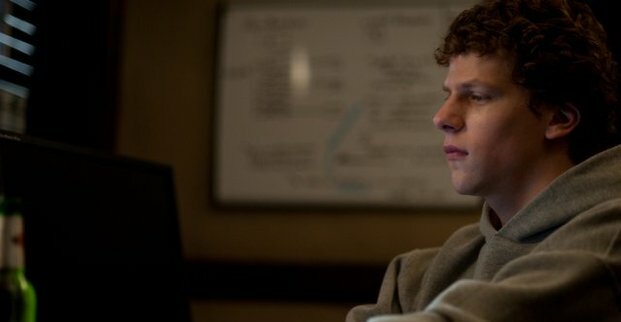 Meanwhile, I’m also planning two articles in support of “The Social Network.” One, countering arguments that the film is overrated due to its historic inaccuracies and possibly another that defends Jesse Eisenberg’s performance as one of the year’s best, if not the best of the best. You know, I take a lot of guff from people who say that I have a huge bias for the Facebook film; that this site is simply all “Social Network” all day long. Well, let’s face it folks. This awards season, let alone the year in cinema has been all “Social Network” all day. As the tagline states, “You don’t get to 500 million friends without making a few enemies.” Well, you don’t get to win 30 out of 33 awards for Best Picture of the Year without being a pretty goddamn good movie, so I really don’t think I’m alone on this one. 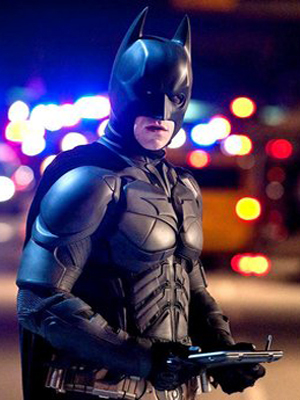 Finally, as the 2010 film season comes to a close, it’s about time I conclude my critical coverage of the season. Soon, I will be rolling out my “Best of the Year” series. There are still four more films that I absolutely must see before I feel comfortable posting a valid list. David Michod’s “Animal Kingdom” is in my Blu ray player waiting for me when I get home from work, today. I’ve scheduled a screening of Mike Leigh’s “Another Year” tomorrow afternoon. I should have some time to check out Peter Weir’s “The Way Back later this week, and Alejandro Gonzalez Inarritu’s “Biutiful” opens in Chicago on the 28th. On that time table, I should be able to assemble my Top Ten List by February 1st. I may just have time to sneak “Repo Men,” “Mother and Child,” “The Virginity Hit” and “Scott Pilgrim vs. the World” into consideration, pending on how fast I can work my way through my Netflix DVD queue. Shortly after I post my Top Ten of the Year, I will begin preparing the nominations for the Conroy Film Awards, or “The Connies” for a certain few who have chosen to refer to them that way. These are my own personal Academy Awards. I believe I have a set of them for every year going back to 1940. They’re tailored with the same nominees as the AMPAS, along with a few other fun categories, including Best Ensemble Cast, Best Heros/Villains, and Best Ending (with no spoilers included, of course). All in all, it should be a good time. So keep reading, folks, cause the fun is about to begin. 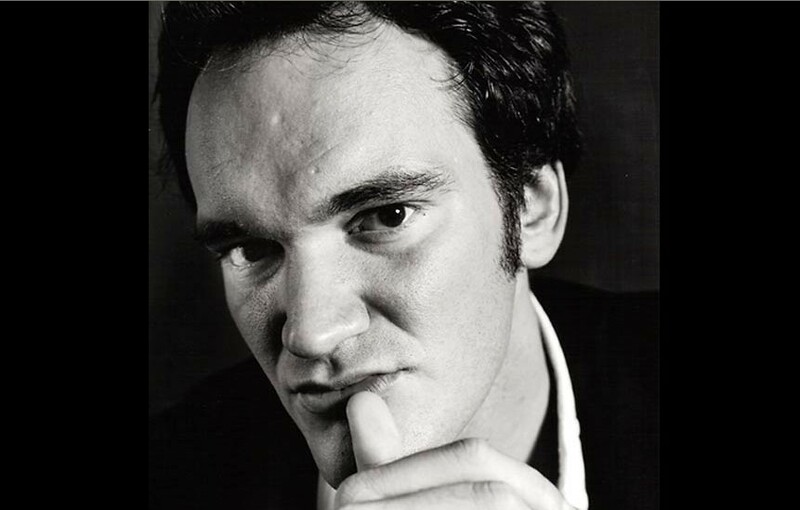 Yes, it’s true that Quentin Tarantino is not a true film critic from any type of publication. However, it’s no mystery that he has a vast and intensive knowledge of cinema and sees quite a few movies. I mean the man used to work in a video store, and it’s old wives tale that he saw every single film within the building’s walls. Therefore, I don’t have much of a problem with posting his Top Ten favorite films. Not at bad list, at least not the top two slots. That’s about all that I have to say on the subject. Stay tuned for the National Society of Film Critics Awards which should be out within the next day or two. So, it’s been a while since I’ve made my last list, aside from the unveiling of the Mitchell List. My last compilation was the Top Ten Movie Monsters of all time, which was a reasonable hit for the site. Now, it’s time for the second edition: The Top Ten Trailers of 2010. I love movie trailers. I know that some people can’t stand them and even refuse to watch them, but I believe that they can be one of the most enjoyable aspects of going to the movies, as long as their made well. It’s always, actually, been a semi-dream job of mine to edit trailers, because there’s really nothing more fun. In order to be phenomenal, a trailer must have many of the same qualifications of a great film. It has to have stellar pacing, it must give proper introduction to the film’s character’s and plot. However, unlike a film, it cannot give too much away of the plot and has to leave something exciting for the ticket price. It usually doesn’t hurt to have a decent choice of music, too. 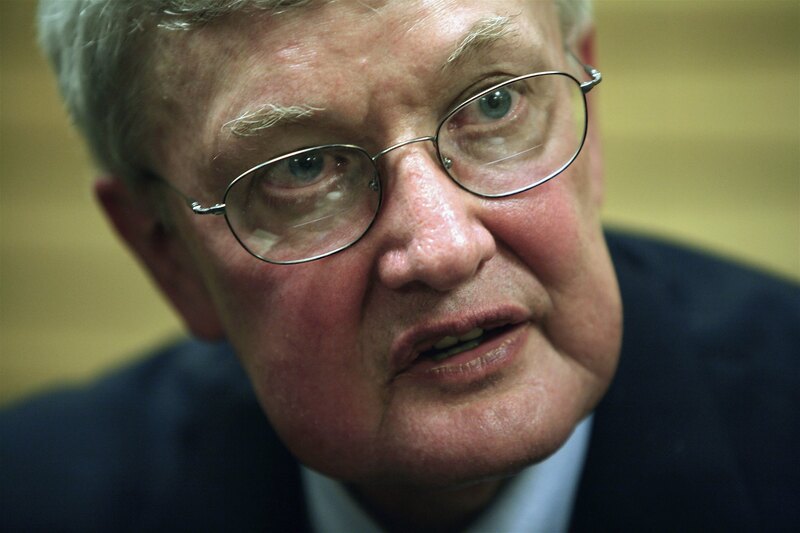 Roger Ebert of the Chicago Sun Times, arguably the most famous movie critic in history, has released his Top Ten of the year. While it’s not that close to my own choices, it’s far more interesting then Peter Travers, which was released a bit earlier this month. The lists do, however, share the same choice as Best Film of the Year. Not hard to guess what it is. Read more about Ebert’s other choices for best films of the year over at his blog, Roger Ebert’s Journal.